Alele is a cultural museum, displaying artifacts of the islands that presently are becoming very rare and valuable and need to be preserved. We have traditional tools, clothing, fishing methods, outrigger canoes, navigation, traditional housing, and various types of other items on display. 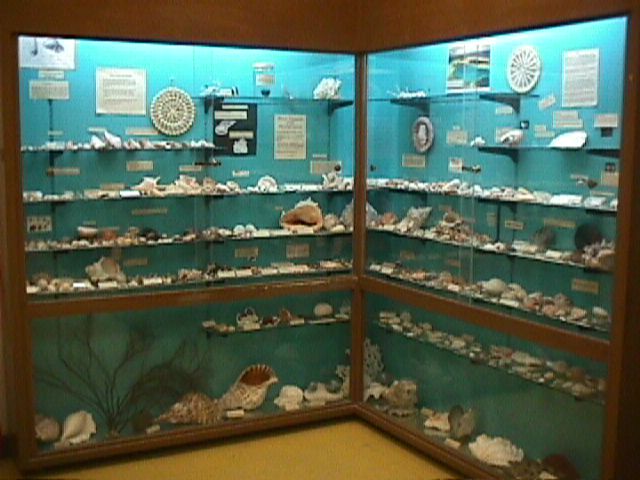 Different photographic exhibits are periodically produced and displayed in the museum. At present three different photographic exhibits are on display, which include photos of the Irooj and Lerooj (Chiefs and Chieftesses) during the German time, photos of the nuclear tests on Enewetak and Bikini atolls from 1946 to 1958, and a small display of photos from the first inauguration of the first President of the Republic of the Marshall Islands, when the nation became independent. Alele Museum’s mission is vital and we continue to offer its services to the Marshallese community and visitors from around the world, as more and more, the younger generations are unfamiliar with the material culture of the past. On a yearly basis, hundreds of students from primary through college level visit the museum, and come with their teachers to learn about the history of their homeland. 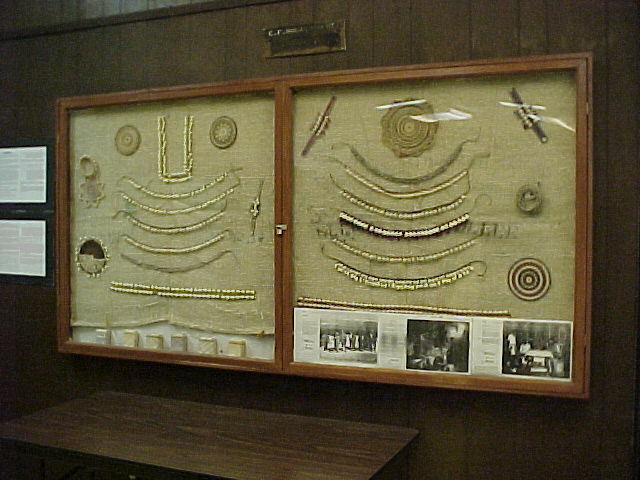 The students are usually very surprised to learn about life in the past and the great knowledge their ancestors possessed especially in regards to the very fine weaving produced by the women, and the great skills the Marshallese people developed in order to navigate and travel across vast distances of the ocean. With this awareness and understanding of the past, the students leave the museum with a stronger identity and respect for their ancestors, and this understanding helps them move forward in their own lives. 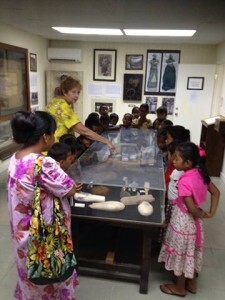 Educational outreach activities which have brought more and more school children to visit the museum, and increased the general public’s understanding of the importance of the preservation of our heritage, and the importance of Alele itself. Catalog and digitalize the 600 VCR records from 1985 – 2000’s of traditional oral literature and culture. The Museum is located on the first floor of the Alele Building. You can visit the museum during open hours. Entrance if free for all, though donations are welcome. Teachers and groups are welcome to reserve a guided tour with the museum manager. 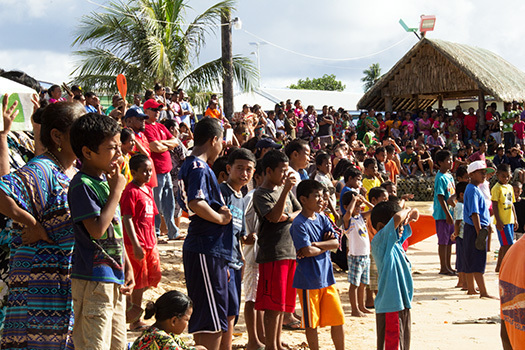 Tours can be either in English or in Marshallese. Please contact us to make an appointment. Alele produce a weekly 30-minute radio program broadcasted throughout the country. This program includes traditional stories, proverbs, upcoming news, songs of the past, and current activities at Alele. On going information and updates about Alele are provided through this website and our Facebook page. Follow us on Facebook and keep-up with our activities! On the occasion of the 61th anniversary of the Bravo test, commemorated in the Marshall Islands as Nuclear Victims Remembrance Day, the Alele Museum has prepared a temporary photography exhibit: Atomic and Nuclear Testing in the Marshall Islands – 1946-1958. Jaki-ed are very finely woven pandanus mats with intricate designs. The skill of weaving these mats has been revived over the past few years through the efforts of the Jaki-ed program sponsored by the University of South Pacific campus in Majuro, Marshall Islands. Every year the University of the South Pacific holds a jaki-ed auction to raise money for the weavers. The jaki-ed on the left (light tan and off-white in color) won first in the show in 2014, and is possibly the finest and smallest weaving seen in the Marshall Islands in the past 80 years or so. 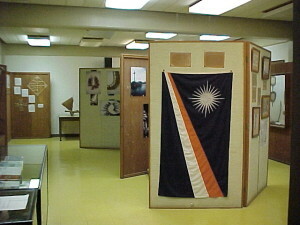 Both mats are now on display in the museum and the public library. The best of the show, a finely woven mat by Elisa Samson from Jabwon, Ailinglaplap, is on the left, the tan and light brown mat and is the finest weaving anyone has seen in the Marshall Islands for many decades.This mat is so fine and soft it could be used as clothing. The other Jaki-Ed is a beautiful mat woven by Elisana Emos from Airok, Ailinglaplap. 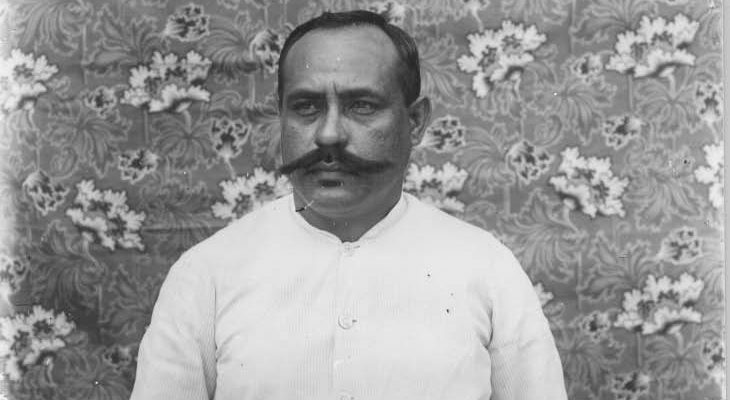 Among the seaman of the world are sailors of Marshall Islands of the Pacific Ocean. They have always been skillful in Navigation. The Marshallese people of long ago, spent much time on the water under the open sky. They traveled long distances by canoes without becoming lost. Even at night they knew where they were, for they kept their outrigger canoes pointed to the well-known stars. They knew the group of stars and had their own names for them. The knowledge of navigation was secret, it was taught by one generation to another only through certain persons. Without the navigator, the people would have been helpless on the ocean. Today few korkor, tipnol, and walap exist anymore, sailing between atoll is becoming rare. 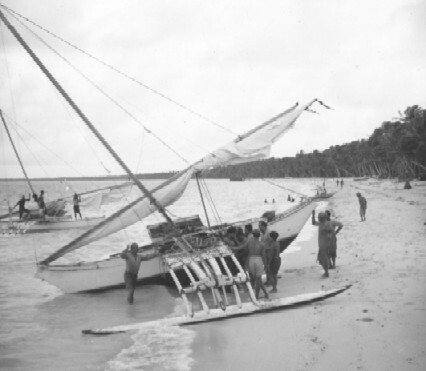 In the Marshall Islands, sailing between islands was common. The outrigger canoes of the Marshall Islands are such sophisticated and well engineered craft which, combined with one of the most advanced methods of navigation, allowed the Marshallese to voyage long distances. For thousands of years, the outrigger canoe was means of transportation upon which the subsistence economy of the Marshall Islands relied. It has become clear that the traditional sailing canoes of the Marshall Islands do conform with a “modern world” role model in the form of an appropriate technology suited perfectly to the economic of a Pacific Islands lifestyle.